"RESURGENCE is a collection of forms in nature, radiating beauty and timelessness. 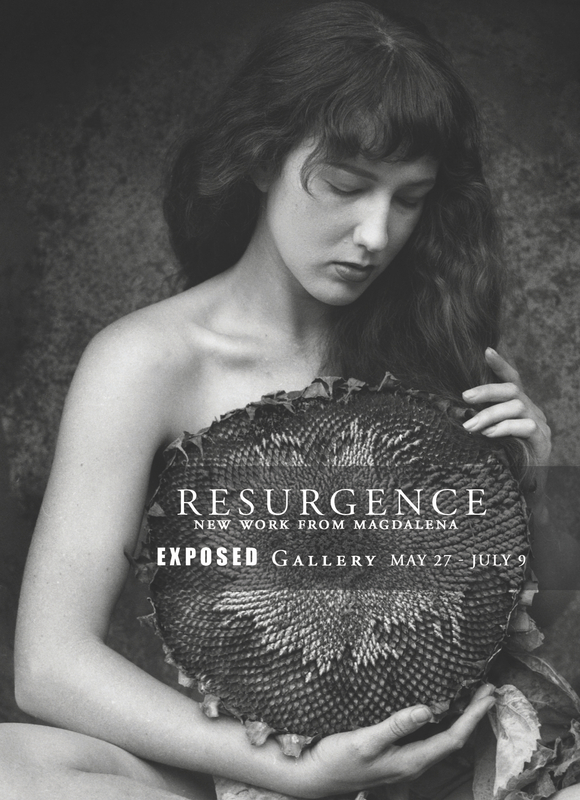 Using Big Sur as the canvas, Michelle Magdalena Maddox compares the purity of the female body with the hard, textured lines of a redwood tree to the complimenting softness of curves and a poppy flower. The collection is a moving journey through landscape and form, capturing raw elegance and emotion."